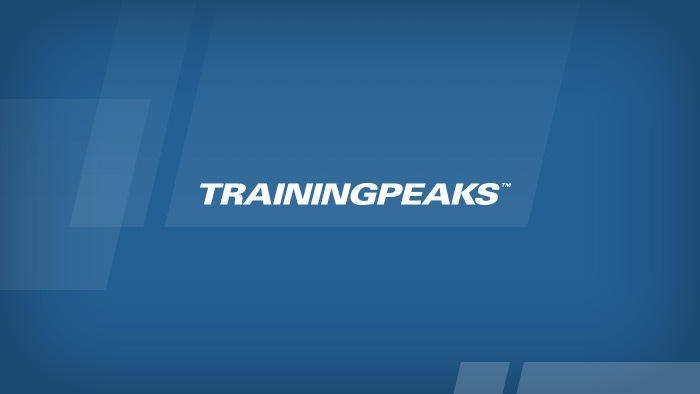 We’ve talked about “Dreaming Season” for years now at TrainingPeaks. “Dreaming Season” is what we’ve dubbed that special quarter of a year between November and January when we start to see an uptick in traffic, indicating that people have started to plan for the coming year. Here at TrainingPeaks we love Dreaming Season almost as much as we love racing season because, as athletes ourselves, we’re also caught up in the excitement, optimism and the possibility of this time of year. We’re all dreaming of the ways that this season is going to be bigger, better, and more successful than the last. Some of us will decide to go further – tackling a full Ironman for the first time, or conquering the legendary Leadville 100 trail race. Some will want to go faster – to finally break five hours in the 70.3 distance, or to make it onto the podium in our local road race. Some will challenge themselves by jumping into a new sport altogether. Whatever it is, we’ll throw ourselves wholeheartedly into our pursuit because we know that the journey to becoming better athletes makes us better people, too. This year, we decided to celebrate Dreaming Season with our users, and we couldn’t think of a better way to kick it off than to focus on you. We do a lot of stories about professional athletes, and while the pros are the ultimate example for how to train, race, eat, recover, etc. 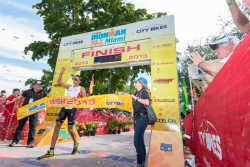 ; some of the most inspiring stories we’ve heard this year came from the age group and amateur athletes we’ve met at races or chatted with on Twitter. So for the month of November, we’ll be featuring articles about athletes who juggle training and racing with full-time jobs, families and other commitments; and in some cases have overcome significant obstacles to do so. We’ll share the story of a woman who was told she’d never run due to severe asthma, but who just podiumed at her first 100-mile race last year. We’ll show how some of the top age groupers at Kona broke records and beat many of the pros – despite having started in triathlon relatively late in life. We’ll explore life-sport balance and time management through the story of a woman who runs a thriving sustainability consulting business with 24-hour mountain bike racing. And more. Then, we want to hear from you, and help one lucky TrainingPeaks user to achieve their dreams in 2014. Head on over to our Facebook page to enter our Dreaming Season contest. Tell us your goal event for 2014 and why you want to achieve it, and we’ll pick our favorite story. 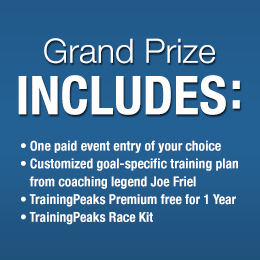 If you win, we’ll pay your “A” race entry fee, set you up with a custom training plan from Joe Friel, and of course give you the tools you need to track and analyze your training with a year of TrainingPeaks Premium. We’ll also make sure you look good crossing the finish line with a brand new TrainingPeaks race kit. In addition to entering the contest, use the hashtag #DreamingSeason on Twitter throughout the month of November. We’ll pick our favorites to share and re-tweet. Finally, even if you’re not ready to share your 2014 dreams with us publicly, or if you’re still figuring them out, we hope that reading these stories from other athletes on the blog and on Facebook will inspire you. Whatever challenge you choose, go ahead and dream big for 2014. Because as endurance athletes we’re designed to move best in one direction: forward. Gloria Liu is the Content Editor at TrainingPeaks, and in 2014 she wants to race the Leadville 50, Steamboat Stinger 50, master the track stand, and win a local STXC race. Follow her on Twitter @thats_my_line.